I can hardly believe that our biggest lad is five and off to school next year. After much angst, we decided to send him to the local Catholic Primary School. It’s standard practice to require prospective parents and their child to attend an interview before the child is accepted into the school. Not being religious, but wanting to give the biggest lad the best shot at getting in, I googled ‘what to expect at a Catholic Primary School interview’. Actually, that’s not quite true, I might have googled ‘what to wear’ first. Surprisingly, there’s very little information about the intricacies of a Catholic Primary School interview. Now I have one of these interviews under my belt I thought I’d share my experience with you. We must have done something right because the biggest lad was offered a spot! 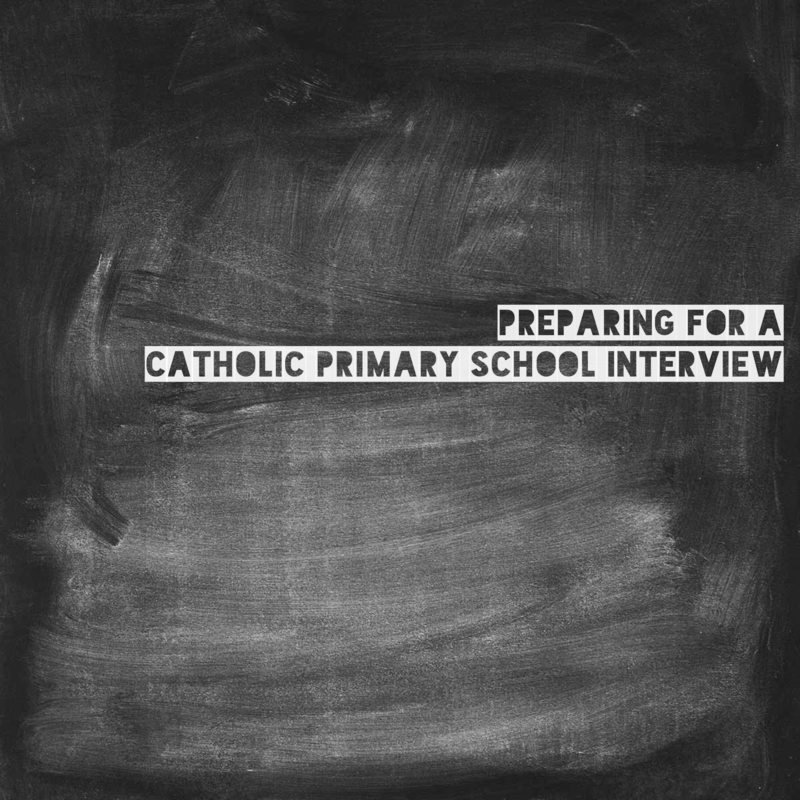 There’s no set formula for how a Catholic Primary School interview is conducted. 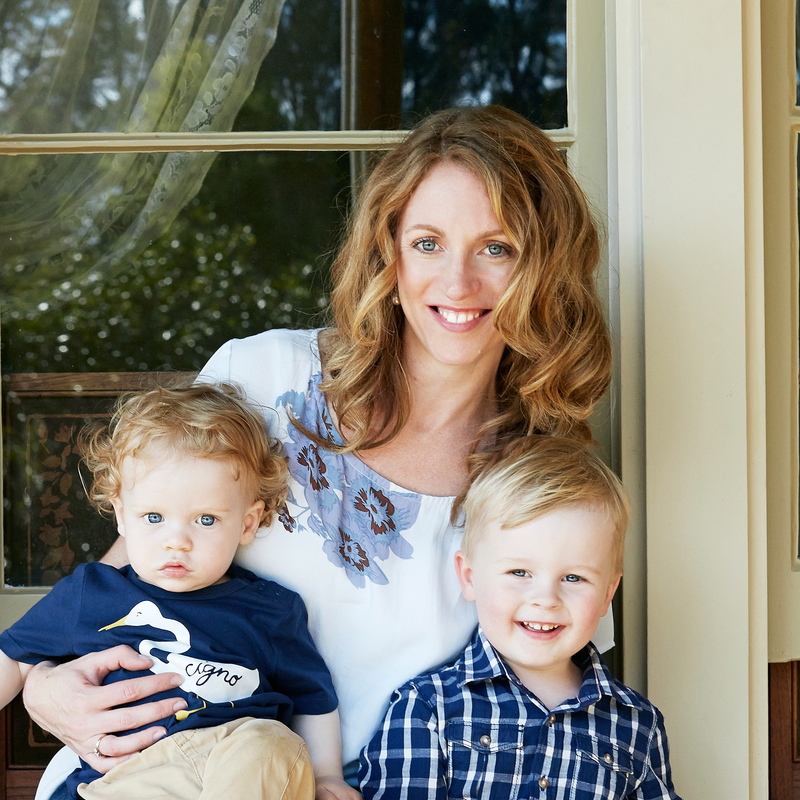 I’ve chatted to a few other mums and each school has its own approach. A common question is why you want a Catholic education for your child and what you consider important for your child’s education. Some schools may ask about your involvement in the parish, over to Mr Wallace on that one. I’ll be frank, I’m not Christian. So I was marginally intimidated by the thought of being interviewed by the Principal of a Catholic School. Here’s the thing though, I was stressed for absolutely no reason! It was as simple as answering the questions honestly and being yourself. Basically the Principal is trying to get a feel for you as a family and your child and whether the school is the right place for your child. At our Catholic Primary School interview the biggest lad sat off to the side with a teacher who ‘assessed’ his school readiness while we spoke to the Principal. This seems to be common practice. The test wasn’t gruelling, just basic stuff including whether he could write his name, letter and shape recognition, drawing a picture, counting, listening to a book and answering questions about it. The teacher isn’t seeking to trip the child up, they are assessing where your child is at and whether the school can support them. There’s no need to prepare your child or put pressure on them. It’s certainly not a year 12 exam! There were quite a few questions about the biggest lad. Things like whether he attends daycare, what he is like at making friends, his interests and passions, where his strengths are and what he finds challenging. Again, the Principal is trying to get an understanding of your child and how they’ll settle in to school. 5. You can ask questions! This is really obvious, but in my nervousness it didn’t even occur to me that we’d be able to ask questions of the Principal. Just like a job interview, I should have prepared for the ‘do you have any questions for us’ question! We’d been to the school’s Open Day and felt that had basically given us all the information we needed. But, do remember it’s a two way street, giving you an opportunity to find out more about the school. I know, it’s not important! I couldn’t resist though, what are you supposed to wear to a Catholic Primary School interview? I was on maternity leave with the littlest lad so didn’t think it was appropriate to roll up wearing my usual jeans and jumper. Conversely, I didn’t want to dress up in a work suit, that would’ve been overkill. I went with a ‘smart casual’ look, basically I wore a wrap dress, boots, trench coat and scarf. I think I got it about right! The Principal was smartly dressed so I was glad I’d changed out of my jeans. If you’re off to a Catholic Primary School interview, good luck! There’s nothing to stress about, be yourself and answer the questions honestly. I think an interview is a great way for parents and the head to get to know each other and to ensure that your little person gets the best start in school life. I’m pleased it went so well. Thanks for linking up to The Ultimate Rabbit Hole. I agree Sammie, it is a great way to test drive the school and for the Principal to get a feel for the child. Thanks for having me at the Ultimate Rabbit Hole. I would have no idea what to wear! You look like you dress nicely anyway! I’m not sure whether or not I’ll send my future kiddies to a catholic or other religious school. Thanks Tegan, really what to wear should not have been my first thought, but it was! I think the word interview always strikes fear into people when it probably isn’t an interview so much as a meet and greet for both parties to get to know each other. Congrats on getting a spot for your boy! Thanks Sara. Yes, you’re probably right, ‘interview’ does sound much more serious than it really is!